GigMasters is excited to announce the new "Leads by GigMasters" app for members! 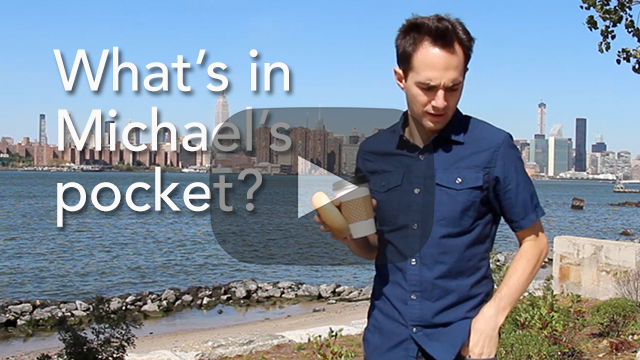 We caught up with juggler Michael Karas on a sunny day in Brooklyn the other day. He lives an on-the-go lifestyle, so he's a perfect candidate for our new app. He's always juggling so many things in his life! "Leads by GigMasters" allows event vendors to run their businesses in real time, by completely automating the lead management process. You can receive leads and submit price quotes for events quicker and easier than ever before. Designed exclusively for GigMasters members, this app is the perfect way to stay hyper-connected in an always-on world.